Earlier this year Google rolled out a significant update to their Gmail platform. Many new features were added that built on work Google had done with other applications and were finally bringing over to the email platform. Some of the features, like the refreshed interface on the web, were available right away with other new features coming later. One new feature just went live as Google has turned on their confidential mode for Gmail. The new confidential mode gives users the ability to place restrictions on emails as part of an effort to keep them from getting into the hands of people who should not have them. This includes being able to control things like whether an email can be forwarded, copied, printed or downloaded. Senders can also do things like set expiration dates for messages so recipients will no longer have access to them. 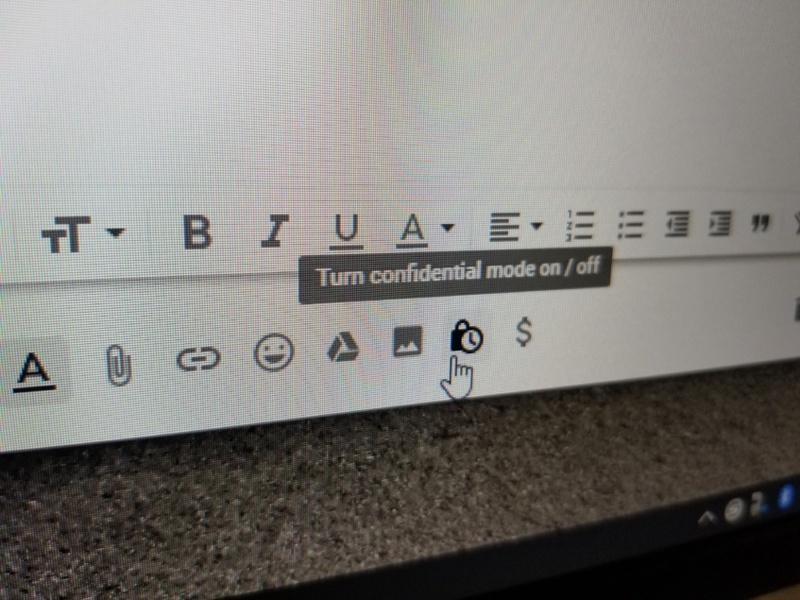 Users interested in trying out the new confidential mode should look for a new confidential mode icon in the bottom right corner of the compose window. Along with the control options, users can decide whether they will require recipients to obtain an SMS passcode before they can access the email message. Should one need to revoke access early, a user can find the email in their sent folder and click on the remove access option. While the new confidential mode may be useful for some users, Google cautions it is not meant to completely prevent sensitive information from being revealed. Recipients may still be able to do things like take screenshots of emails or even using a camera to take a picture. Google also notes users who may be infected with malicious programs that are intercepting or collecting emails may get access to these messages as well.